Maximus Cricket Club won the match by 5 wickets. 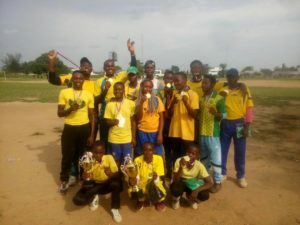 GOLD MEDALIST – ————-MAXIMUS CRICKET CLUB. SILVER MEDALIST – ————AVARTAR CRICKET CLUB. 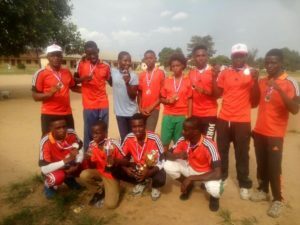 BRONZE MEDALIST – ———-BLUE DIAMOND CRICKET CLUB. CRICKETER OF THE SERIES – NNAEMEKA ONWULIRI. 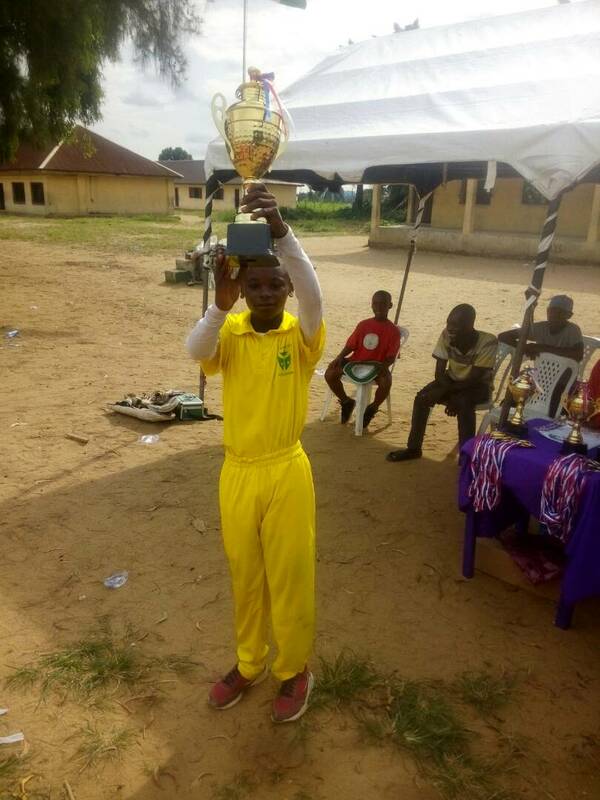 BATSMAN OF THE SERIES————–Inemesit Edet (93 runs in 6 matches). 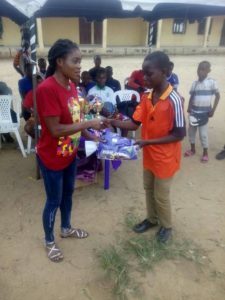 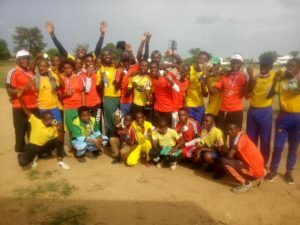 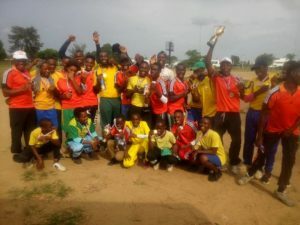 AWARDS OF ENCOURAGEMENT TO SOME DESERVING UNDER 15’s. 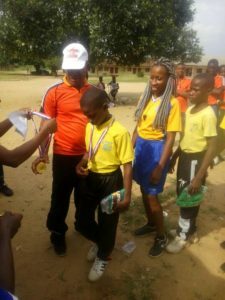 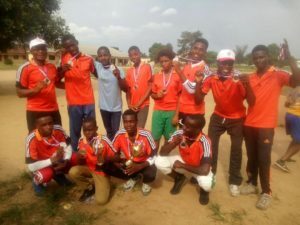 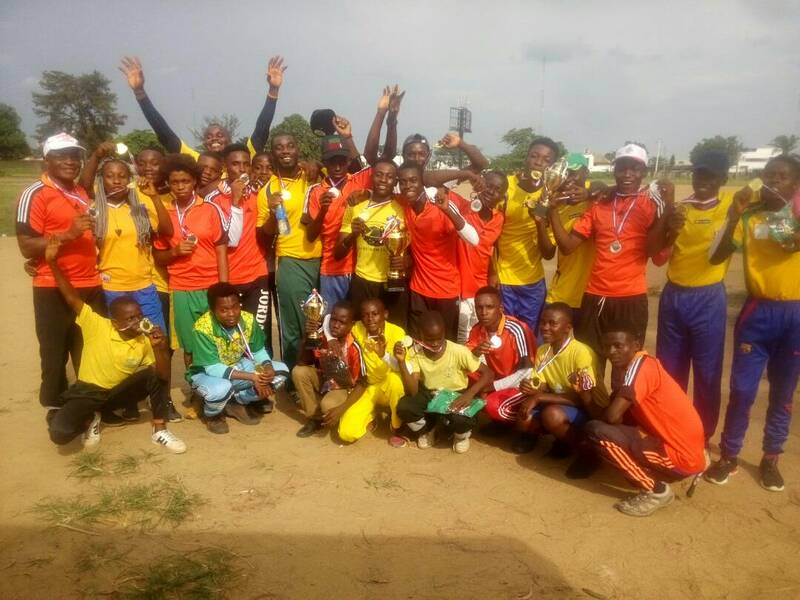 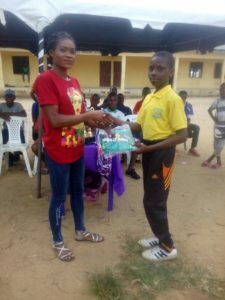 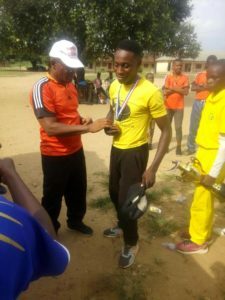 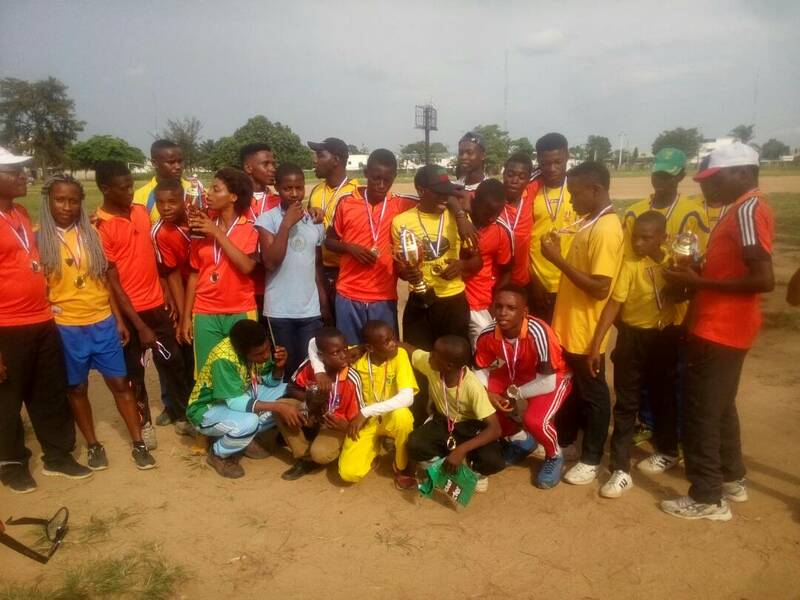 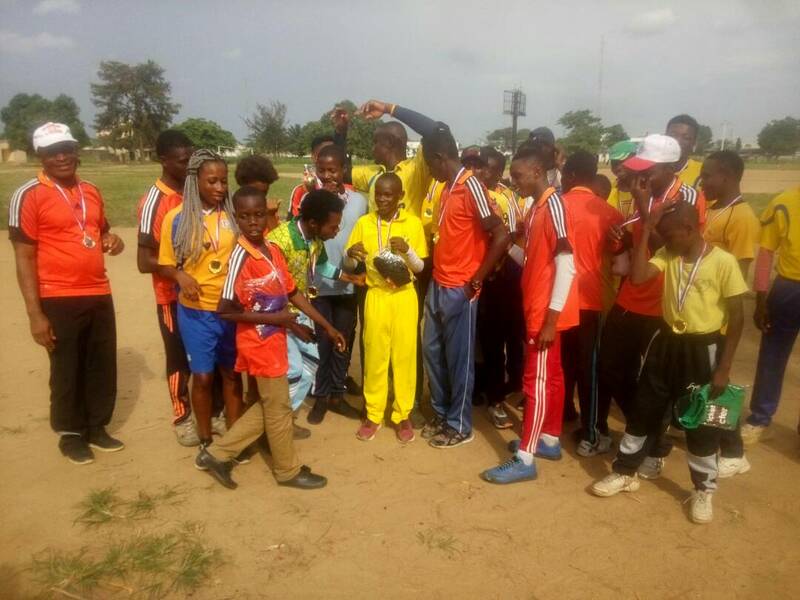 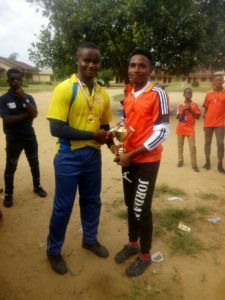 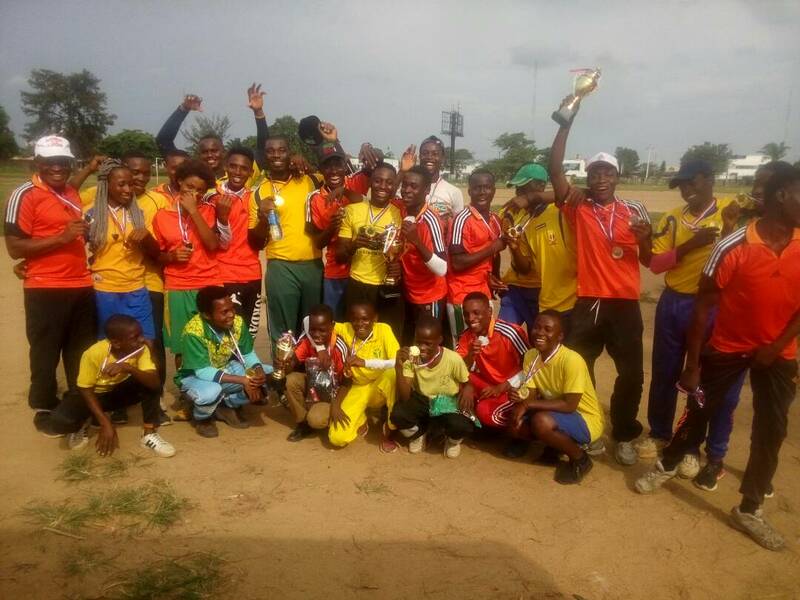 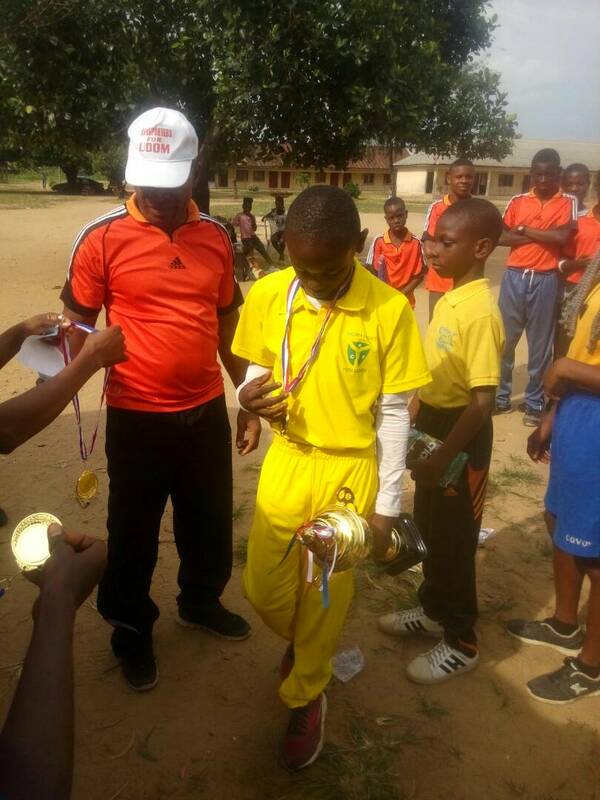 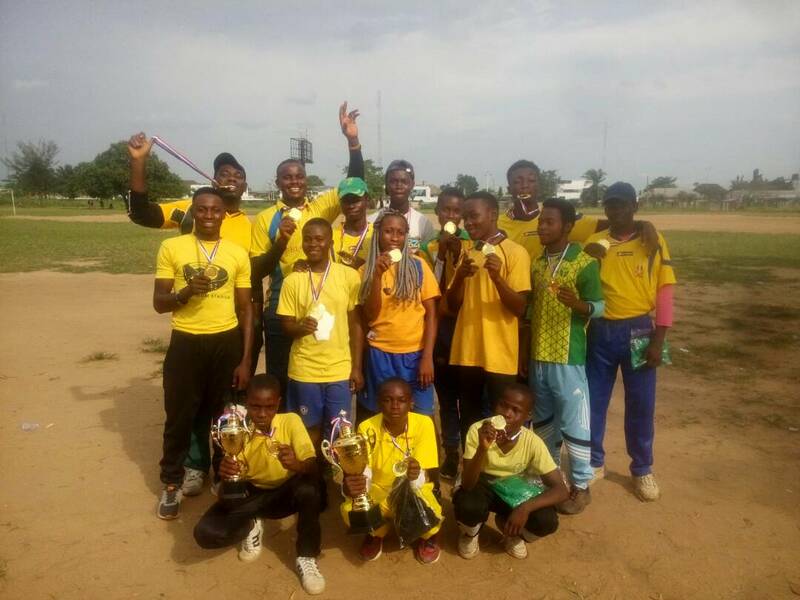 No Replies to "Maximus Cricket Club wins the Akwa Ibom T-20 Monster blast 2018 series"